iKON : NEW KIDS Japanese version album will be released at February 27th, 2019. It will contain the songs from Begin, Return, Continue and The Final. 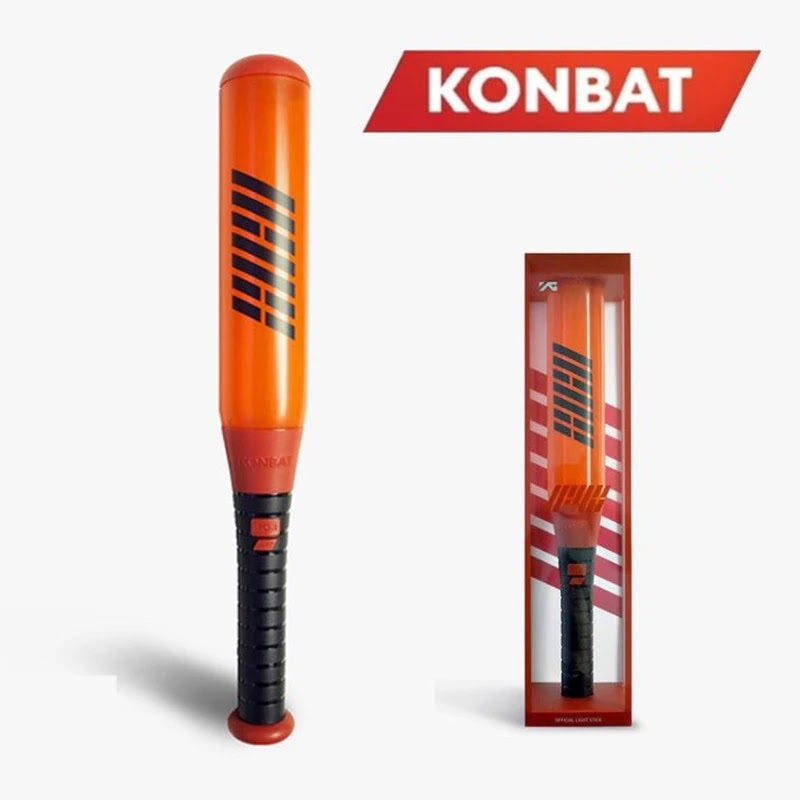 The contents are different according to the versions. 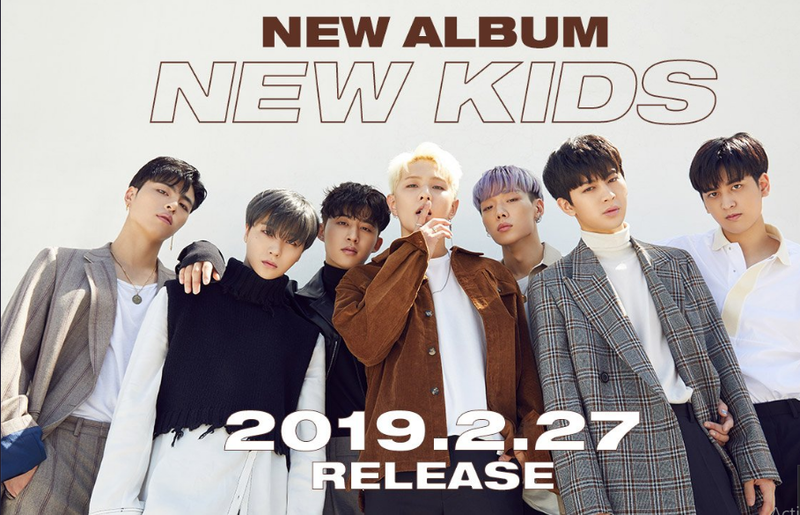 0 Response to "iKON Will Release NEW ; KIDS Japanese version album "